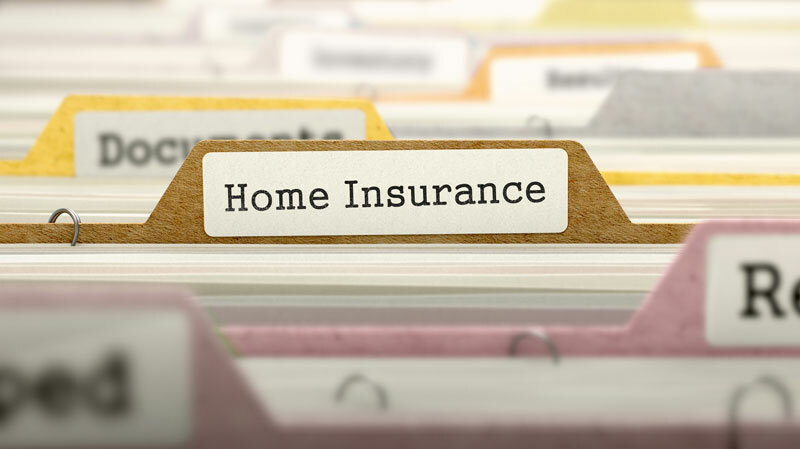 Learn how to keep your home insurance from canceling. When it comes to your home, insurance is everything. It helps to keep your home and its contents protected so that in the event of a disaster, you’re not left to pick up the pieces on your own. Rather your homeowners insurance kicks in to help absorb the costs of the damage. However, your home insurance isn’t a guarantee. There are instances where you can put your insurance coverage in danger. Check out these common reasons why home insurance is canceled so that you can keep your home well protected. While it may not seem like a big deal to forgo trimming the trees on your property, fixing your roof, or cleaning your gutters, lack of home maintenance can put your home in danger. Not maintaining your home leads to a variety of threats that can increase your home’s risk for damage. Too many risks can cause your homeowners insurance to cancel. Stay up on your home maintenance to keep your home in great shape and to keep your home insurance from canceling. Forgetting to pay your monthly insurance premium every once in a while isn’t so bad. However, if you make a habit of not paying your insurance bills, then you risk a policy cancellation. If you’re unable to pay for the service that they provide, it’s grounds for cancellation. Avoid any issues and make sure to pay all your insurance bills in full and in a timely manner. Leaving town for the weekend won’t jeopardize your insurance. However, it may put your policy in danger if you plan on leaving your home empty for more than 30 days. When you’re not home, your risk for accidents increase, which makes insuring your home riskier. So you need a different form of coverage. Contact your insurance agent to notify them of your vacancy so that they can get you the policy that you need for the right protection. Protect your home from disasters and prevent your policy from canceling. Get the home insurance that you need. For all your insurance needs, contact the professionals at The Schwab Agency, located in Colleyville, Texas.